With blue skies overhead (check out our Instagram pics of Clissold Park and Stoke Newington) we enter July, which brings with it our very first Edinburgh Fringe Festival preview – See-Through – a reality show that examines identity, validation and narcissism. Earlier this year, violinist Max Baillie filmed a gorgeous video of beautiful music by Bach in our intimate space. Early music fans have the Stoke Newington Early Music Festival to look forward to, which spans the first two weeks of July. If you are looking for a space to do some filming or are planning an event,get in touch to see if we can help out. 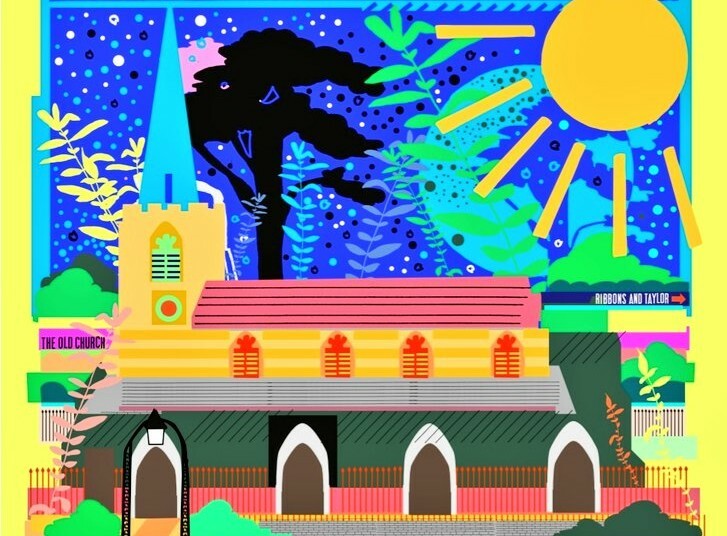 The Stoke Newington Early Music Festival is a celebration of music from the 16th to 18th centuries, from Elizabethan lute songs to Bach. This is the 24th year, making it one of the longest-established early music festivals in the country. 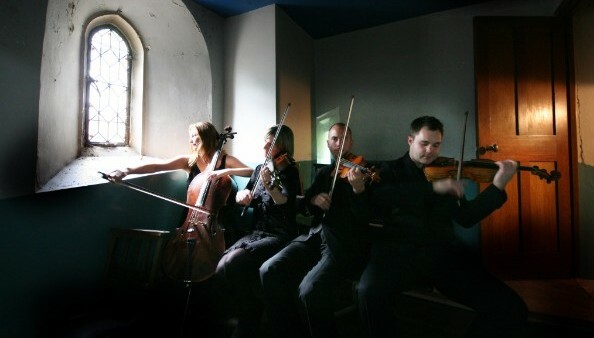 We are delighted to be the venue for five of the festival concerts. Mother Nature Science is the ultimate holiday mix of education, fun and indoor and outdoor hands-on science experiments and activities! Every year the Mother Nature Science Camp inspires thousands of budding scientists, ages 5-12 years, during the Summer, Easter and Christmas school holidays. Please share this opportunity with any local parents you think might be interested. Our Summer Get-Together is a chance to share a drink, nibbles, and ideas. 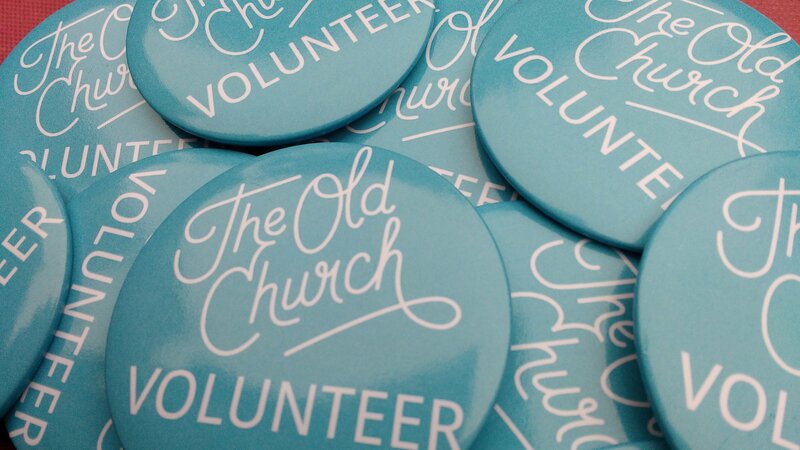 If you are interested in volunteering at The OId Church, please drop in to find out more. For more information about the evening – email us at info@theoldchurch.org.uk. We look forward to seeing you then! This spectacular outdoor dance-theatre interpretation of Jonathan Harvey’s seminal play Beautiful Thing will be staged on and around the original south Thamesmead locations where the play (and 1996 Channel Four film) were set, marking the 50th anniversary of the first families moving in to this utopian riverside community. Copyright © 2018 The Old Church, All rights reserved. You are receiving this email as a member of The Old Church mailing list. You may have signed up in person at one of our events, or via our website.